A major bank has launched an invoicing payment tool ahead of the imminent rollout of e-invoicing as it looks to speed up payment times for clients in time for the Christmas period. 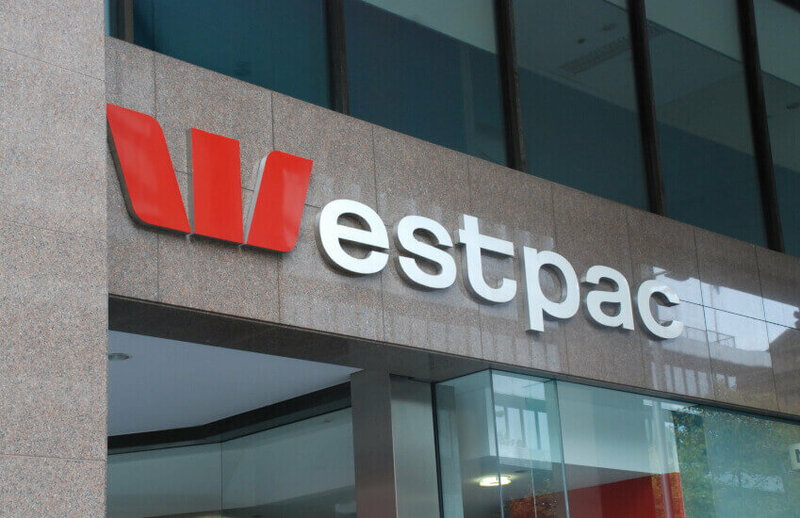 Westpac has announced the launch of Biz Invoice, an integrated invoicing payment tool that will allow businesses to create and send secure and customised invoices direct from Westpac Live online banking. Westpac general manager of SME Banking Ganesh Chandrasekkar said the introduction of Biz Invoice follows a joint research with Deloitte, which found that small businesses spent 12 hours each week completing paperwork to comply with government regulation and eight hours each week chasing invoices. Further, four in ten business owners will receive payments from debtors later over the Christmas period. “We know that many small businesses are doing it tough and making significant sacrifices to keep their business running over Christmas,” said Mr Chandrasekkar. “In addition to sacrificing their wellbeing, small businesses are spending up to one working day every week chasing invoices. Cash flow is the life blood of any business and being able to manage it is extremely important, especially in the lead up to a busy period like Christmas. Earlier this year, research from Deloitte Access Economics said e-invoicing could result in economy-wide benefits of up to $28 billion over 10 years. Last month, Treasury released a discussion paper consulting on the e-invoicing governance arrangements between the Australian and New Zealand governments, as both governments ramp up their commitment to create a seamless trans-Tasman business environment. The ATO has backed the incoming e-invoicing initiative and believes it will help the industry move towards a total digital environment.